Hi there, my name is Hanuman. I have been living in the Kingdom of Thailand since 1989. 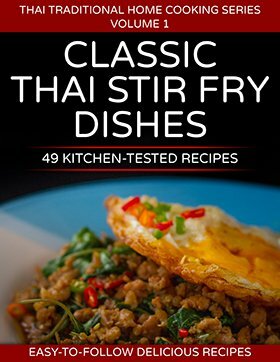 Thaifoodmaster is my Thai food recipe journal. It’s where I write about Thai food in general and especially about the food that I prepare and eat at home every day. Thai cuisine enjoys an international reputation that seriously lacks real understanding of its roots. The diverse and rich Thai food culture created by ingenuity and creativity of The Thai people is at risk of being presented as narrow and plain, while the skills of Thai chefs are at risk of becoming merely a repetition of the commercial. Thaifoodmaster stands up to educate the International community about authentic home-style Thai food cooking. I hope that you would enjoy my efforts in putting this site together, please feel free to contact me through the form provided with any comment or question concerning the content on this site. You are also welcome to request recipes, and of course share pictures of dishes inspired by this site you cooked yourself. Gorn, doesn’t like to be called a chef – he believes that his profession is more than just cooking tasty dishes at the famous restaurant for which he works for. 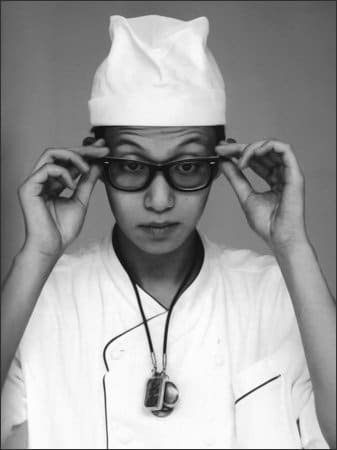 His taste in music is trendy and modern, but his passion in cooking is old-school Thai style. He immerses himself in a stand still world of old books, recipe notes and life diaries of generations no longer with us. He looks backward in time to find his future career. He is passionate to gain wisdom, follows, records, and remains respectful for the skills and techniques of the old Thai culinary wisdom. Almost anyone can cook well by practicing the same dish many times and Gorn who is known for his knife techniques keeps his senses open. His passion is to experiment, to test and taste, and revive old and almost forgotten culinary texts into up-to-date dishes. “Thaan Khun” (ท่านขุนฯ) also known as “The cold-blooded royal chef” (In Thai: “Khun Wisaeht Leuuat Yen” ขุนวิเสทเลือดเย็น). “The Cold-Blooded Royal Chef” (“Khun Wisaeht Leuuat Yen”), or in short “Thaan Khun” is the pen name of a former university professor who is devoting his time for studying and promoting the art of ancient Thai cuisine. Thaan Khun passion is the wisdom of age-old, traditional royal Thai cuisine to which he was exposed since early childhood. During King Rama V reign (King Chulalongkorn the Great, 1868-1910), an era considered to be one of the most prosperous periods in the history of Siam. The royal court collected a vast number of precious recipes, culinary know-how, and techniques. Since the end of the monarchy rule of Siam in 1932, this knowledge is gradually vanishing. With his diligent determination to promote and preserve the Art of Thai cuisine Thaan Khun offers consultations to restaurants and government organizations. He also helps setting up food stalls specializing in hard to find dishes, all across the kingdom, including locations such as the Royal Thai Air Force Airport and leading department stores. 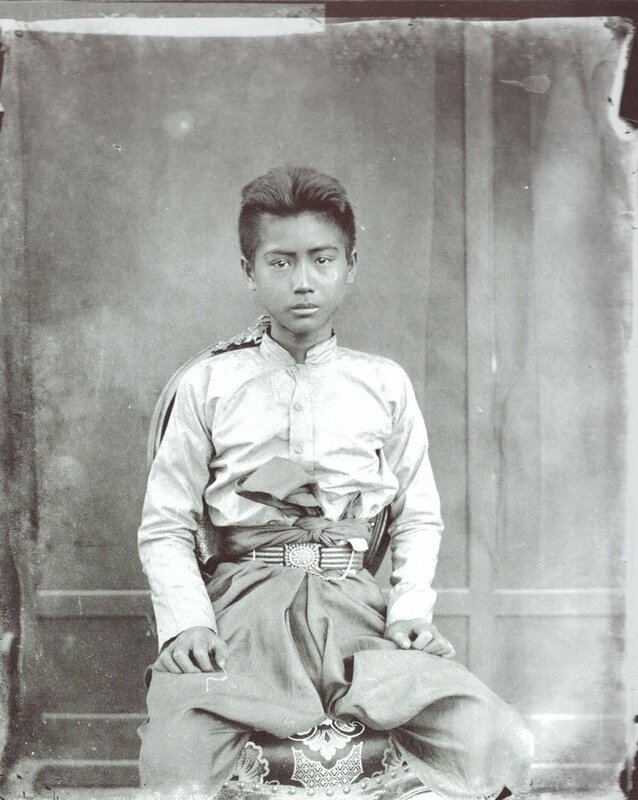 In his research, Thaan Khun relay on historical data, archived documents and rare books dated from the 18th century (early Rattanakosin era) until 1932. 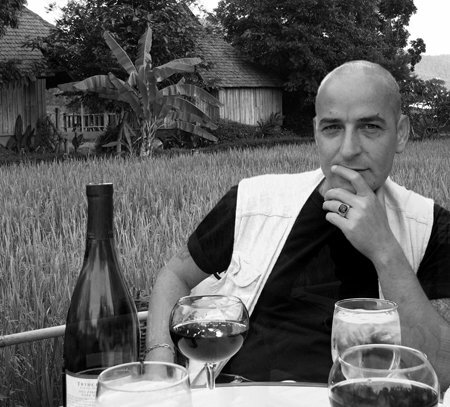 In July 2014 Thaan Khun had begun publishing a series of online articles about authentic, ancient Thai desserts. Within a short period of time, his unique style and well-researched articles drew a huge numbers of followers. Now, with over 200 articles published, Thaan Khun established the “Khun Wiset Culinary Center for the Study of Ancient Thai Cuisine.” through which he disseminates his knowledge and writings. 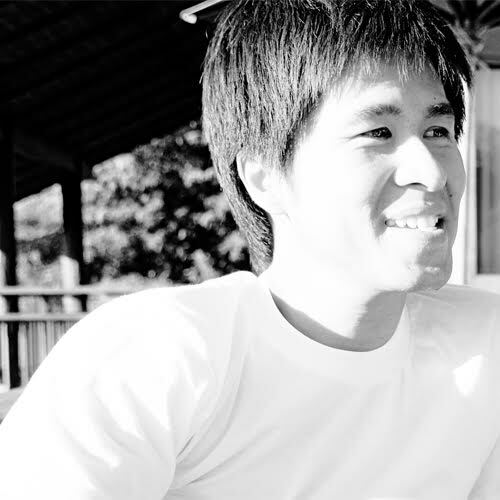 Thaan Khun has joined Thaifoodmaster.com team in late 2015 as a regular contributor and a consultant. Ton brings over 20 years of Internet software expertise to Thaifoodmaster. Prior to Thaifoodmaster, Ton was a senior system analyst of The Ganoksin Project. Ton got his start in Internet marketing and community building in the early 90’s. He enjoys his work now even better as he gets the chance to taste everything that we cook in our test kitchen.